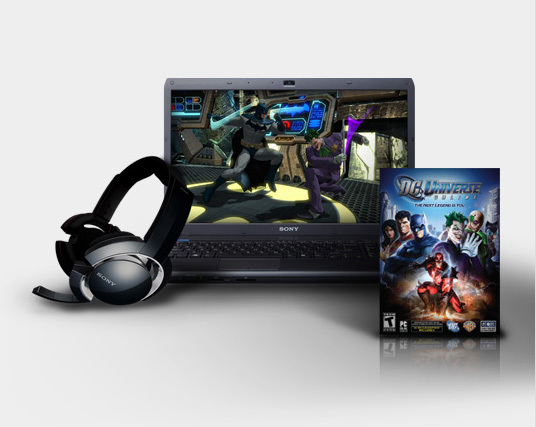 Sony has launched a new bundle that includes a 16.4-inch VAIO F Series notebook, a DR-GA200 PC Gaming headset and a copy of DC Universe Online and 30 days of gameplay. The F series laptop is packed with Intel Quad Core i7-740QM Processor, NVIDIA GeForce GT 425M graphics with 1GB dedicated VRAM and 500 GB 7200RPM HDD storage, all running with Windows 7 Home Premium 64-bit. The included DR-GA200 gaming headset with triple-enfolding design are packed with 40mm drive units and has compact noise-canceling boom microphone. This “hot” deal will cost you $1149.99 and will save you $99.98. 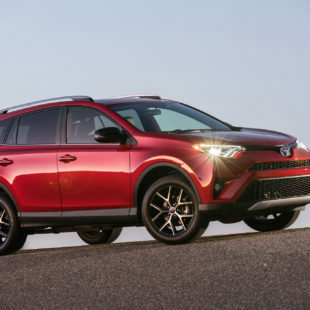 How about that 2017 Toyota Rav4?